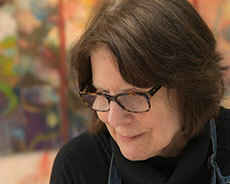 Katherine Kadish’s strikingly colorful monotypes and paintings have been taking us by surprise for a number of decades.Â Water, sky, and gardens are subjects that one can find throughout her career as a painter and printmaker. At times, one encounters a human or animal presence that intrudes in these lush spaces, but for the most part, Kadish’s world is one of water and gardens of flourishing flowers and plants. 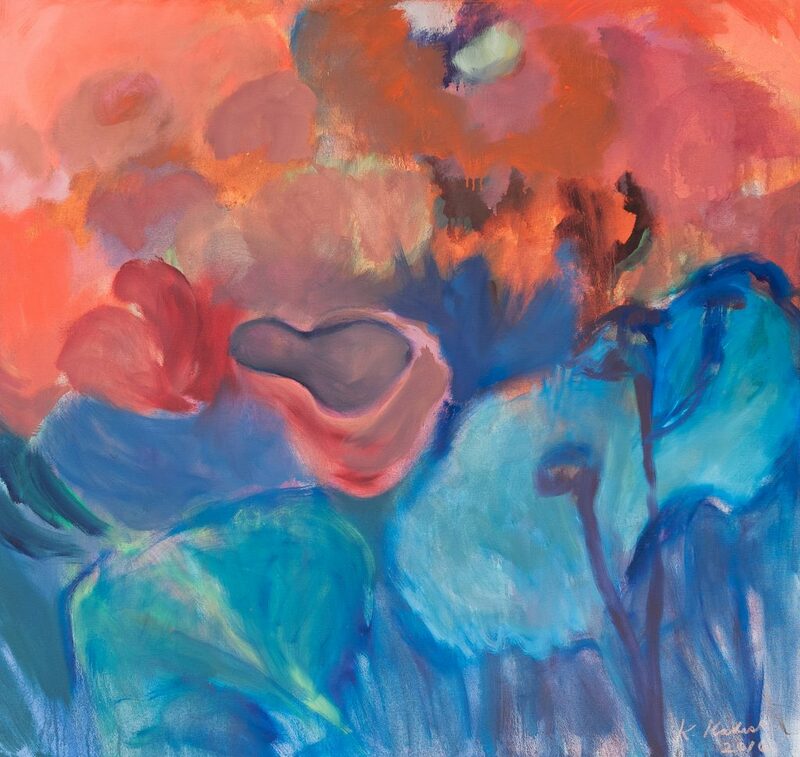 Yet, these subjects are mere excuses for her repeated explorations of magnificently manipulated color and form.Â And these explorations push the limits of realism with results that verge on the abstract, just as nature in its purest forms exists on its own terms without explanation or excuse. Katherine Kadish was born in Pittsburgh, Pennsylvania. She began attending Saturday art classes at the Carnegie Museum at age nine and later received her B.F.A. in painting and design from Carnegie Mellon University and her M.A. in art history from the University of Chicago. Kadish has exhibited her work internationally in addition to having been awarded a number of prestigious fellowships and residencies. The artist lives in Yellow Springs, Ohio, and maintains her studio in the nearby village of Clifton and works regularly in New York City.